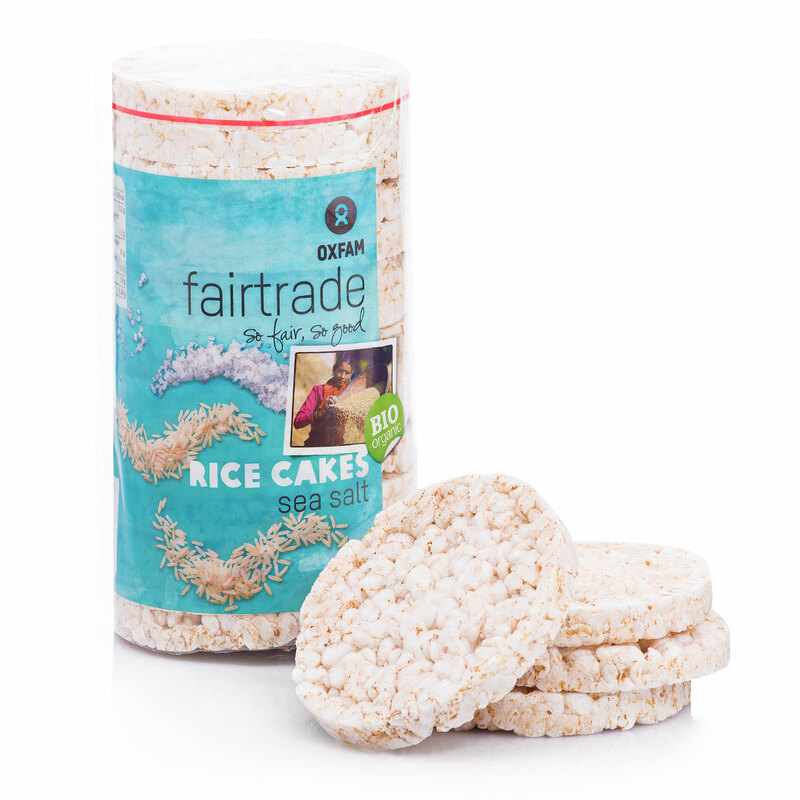 Indulge in a heavenly collection of Oxfam Fair Trade snacks. 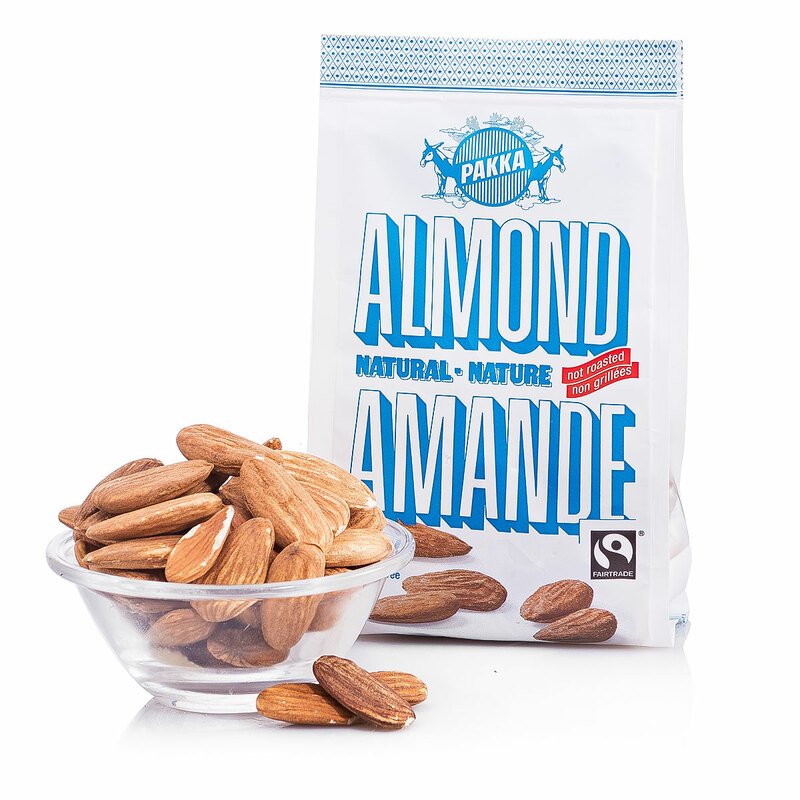 Discover the perfect balance of sweet and salty snacks, beautifully arranged in a white gift tray. 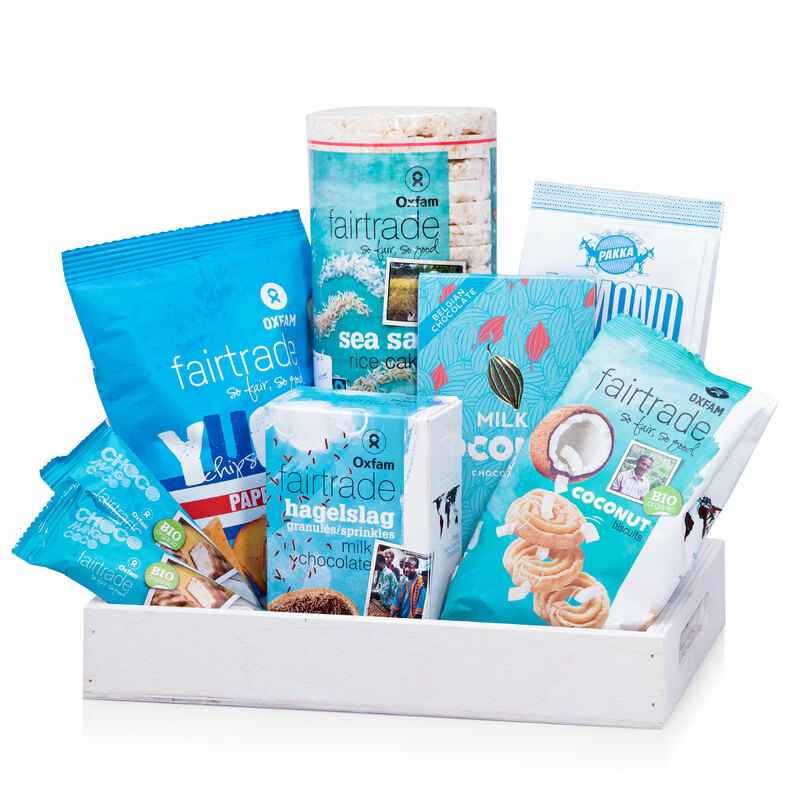 This Oxfam snack gift set is ideal for office gifts, birthdays, and other special occasions. 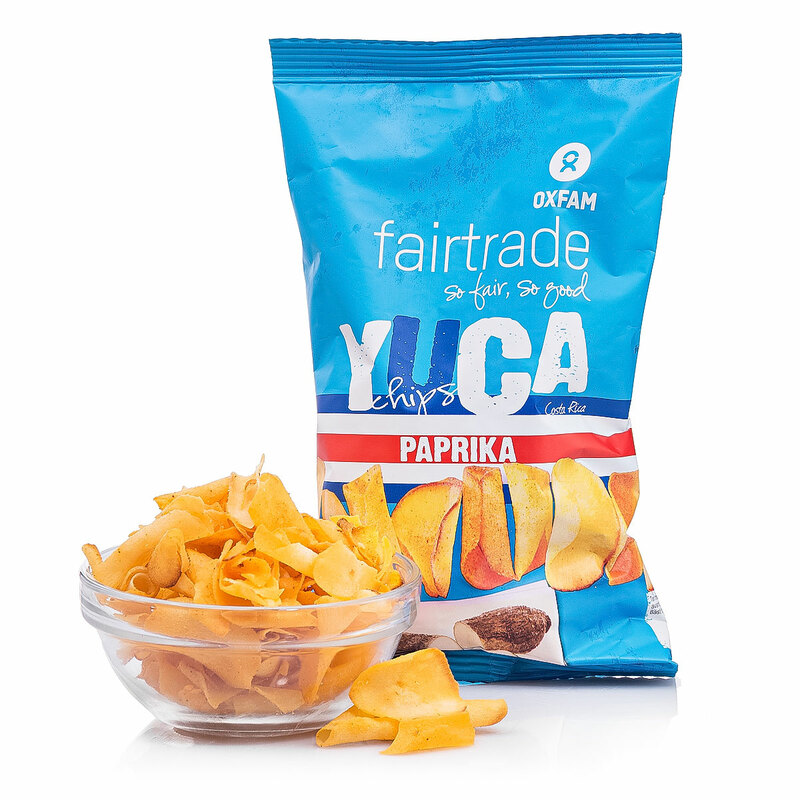 On the salty, side, munch on natural, unroasted almonds, crisp Yuca paprika chips, and organic rice cakes with sea salt. 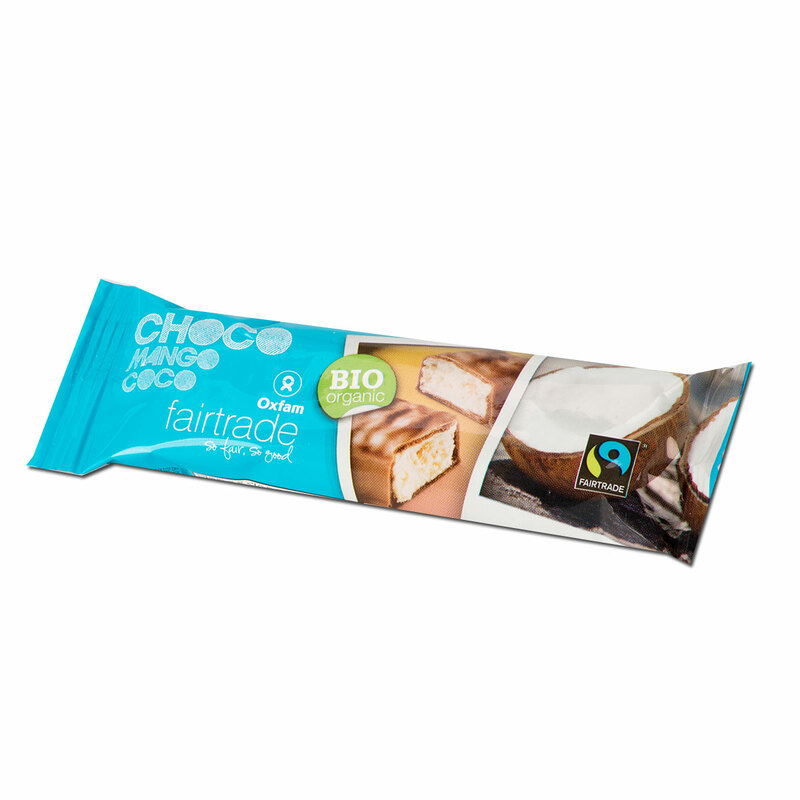 For the sweet tooth, the gift offers milk chocolate sprinkles, an organic milk chocolate coconut tablet, two mango cocoa bio bars, and delicious organic coconut biscuits. The assorted treats make this a great gift to share, or a delicious bounty for one lucky recipient. Please note that the bowls are not included with the gift.